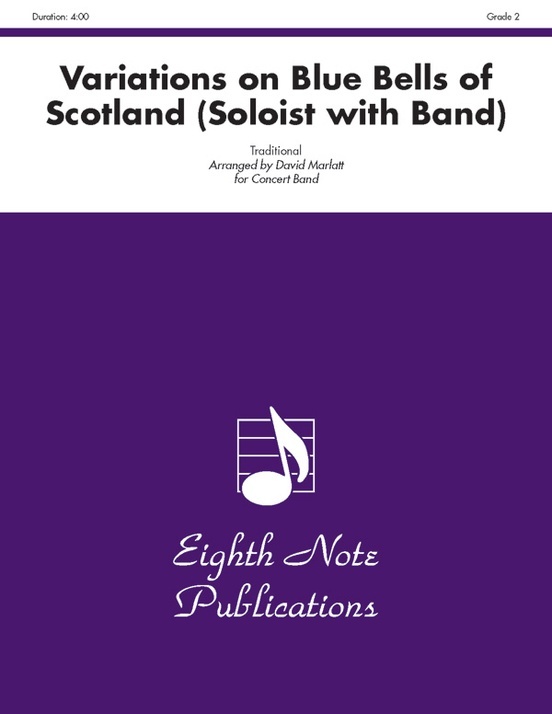 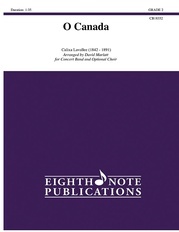 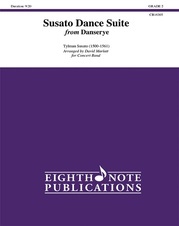 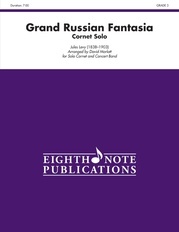 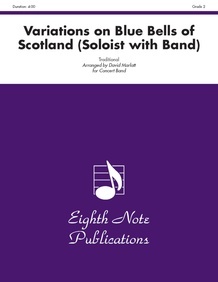 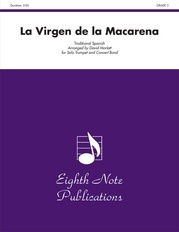 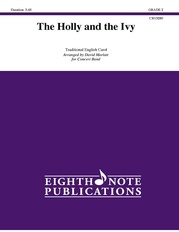 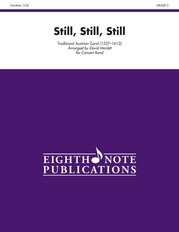 This folk song has been arranged in a theme and variations format for a variety of solo instruments (either a flute, clarinet, alto sax, trumpet, or trombone/euphonium). The band plays the accompaniment figures as well as the break strains. The solo part is very reasonable and sounds harder than it is (about a Grade 3 1/2). 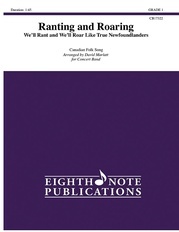 This is great piece for showing off that talented soloist in your ensemble.